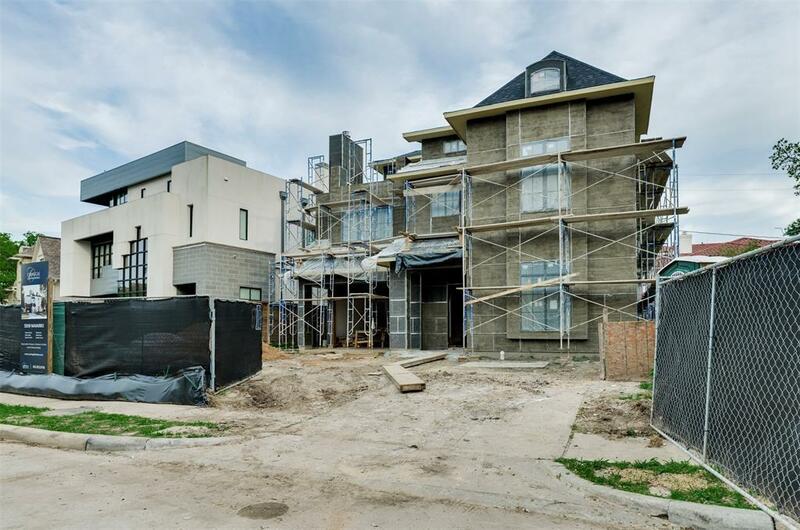 New Construction by Award Winning Builder Carnegie Homes in highly desired St. George Place that is within Walking Distance to the Galleria. 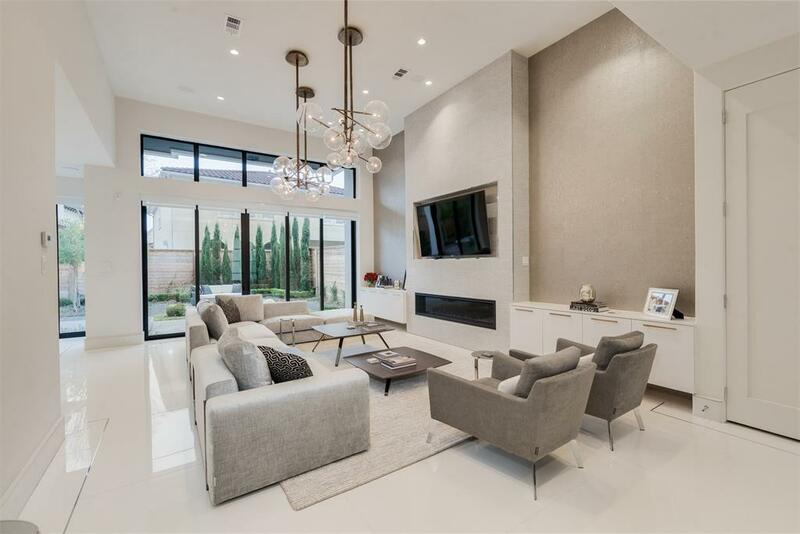 The Living Room has dramatic 24' ceilings with Western Sliding Doors that open to a European Courtyard and Garden. The Gourmet Kitchen includes Sub-Zero/Wolf appliances while the Dining Room features a built-in buffet with wine chiller. The Master Suite enjoys convenient access to a coffee bar and a Designer Closet. Elevator capable to all floors and White Oak Hardwood Flooring as well. One of the 3 bedrooms on the 2nd floor is a Junior Suite which is wonderful for visiting family or guests. 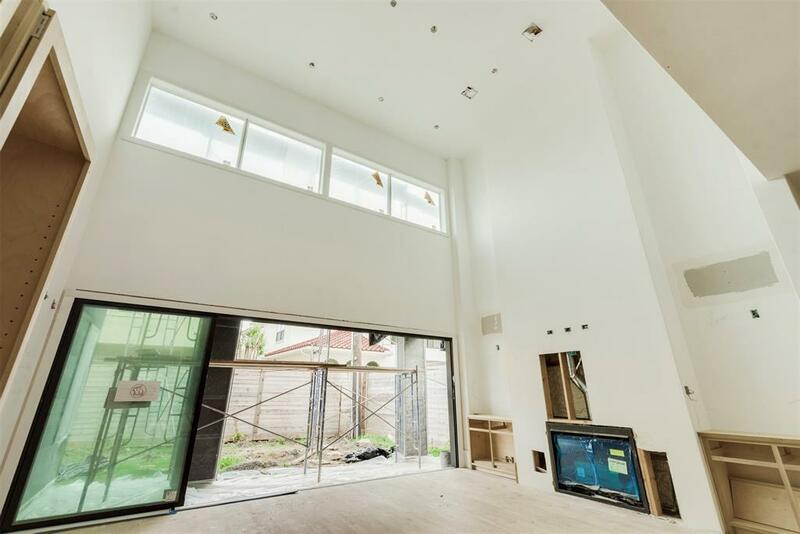 The 3rd floor tops off this home perfectly- It includes the Media Room which has surround sound and projector prewire, a 5th bedroom and a spacious Roof Terrace with a fireplace that captures the Galleria views. 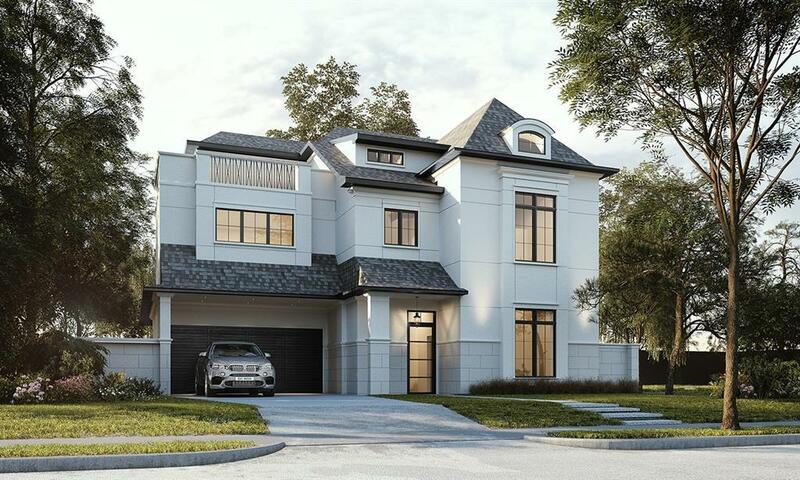 Listing courtesy of Carnegie Homes.